Knitting socks. Drawing Luke Hockley. 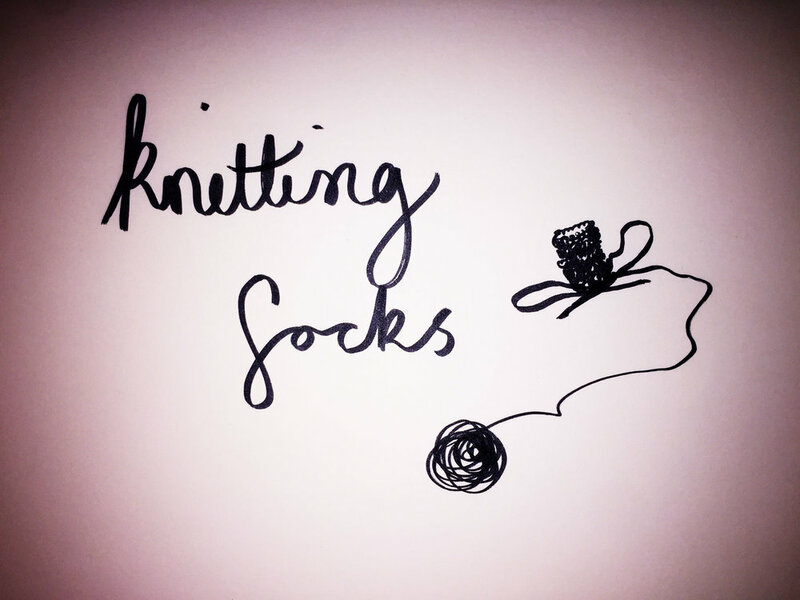 Today all I want to do is knit socks. Older PostSunshine on the kitchen tiles.